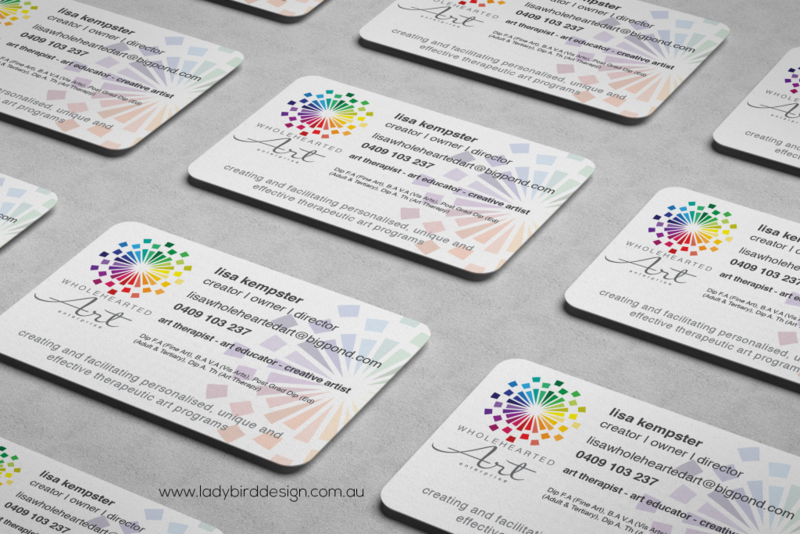 Your business card is an ice-breaker that starts conversations and establishes real connections. 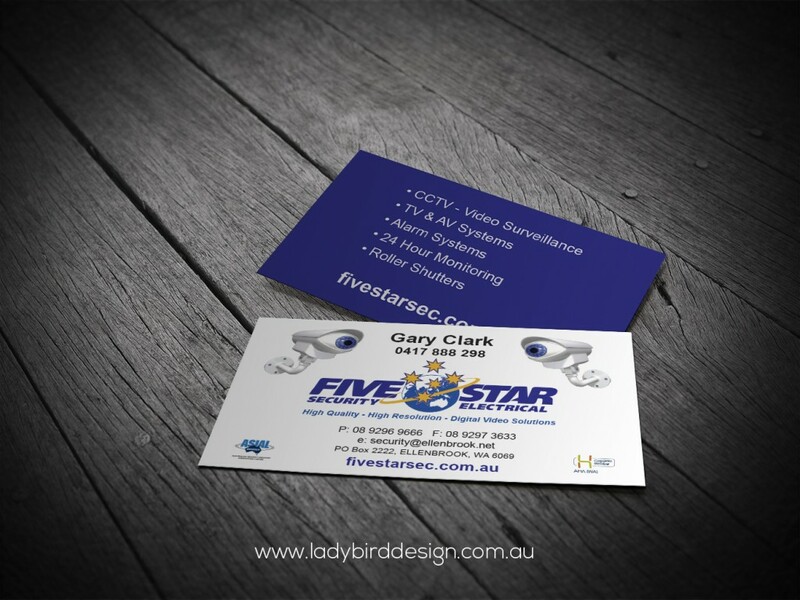 "Kristy was fantastic to work with, very professional. My business cards are perfect and the quality second to none. 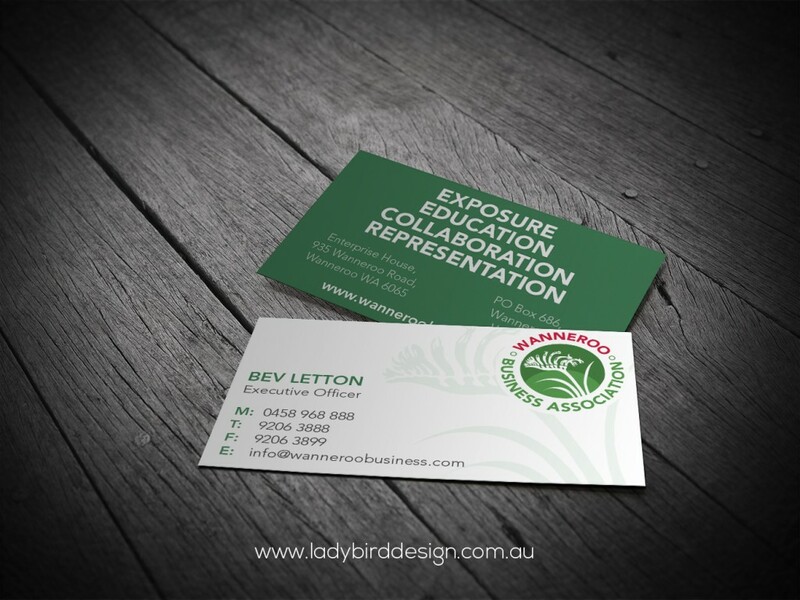 I Highly recommend Ladybird Design." 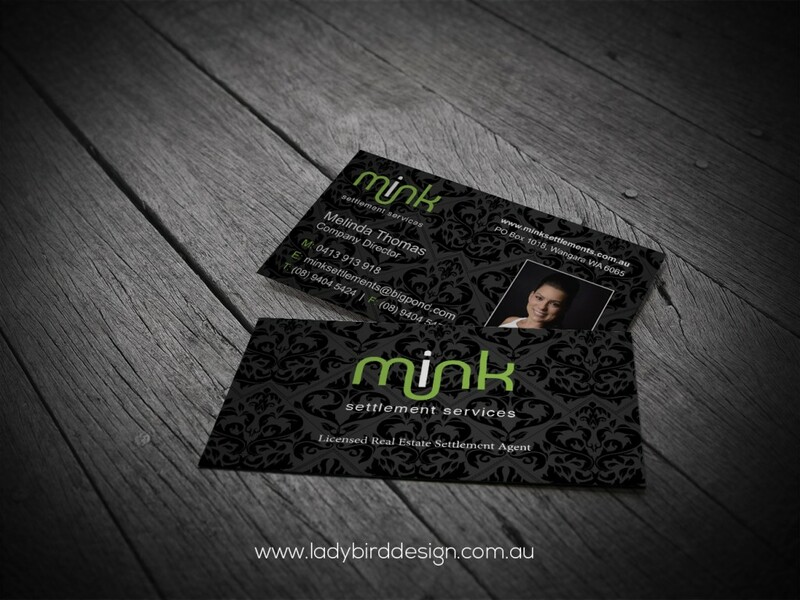 Your business card is an integral piece of your marketing arsenal. It's a brilliant ice-breaker that starts and drives conversations and helps to establish real connections in a way digital cannot emulate. 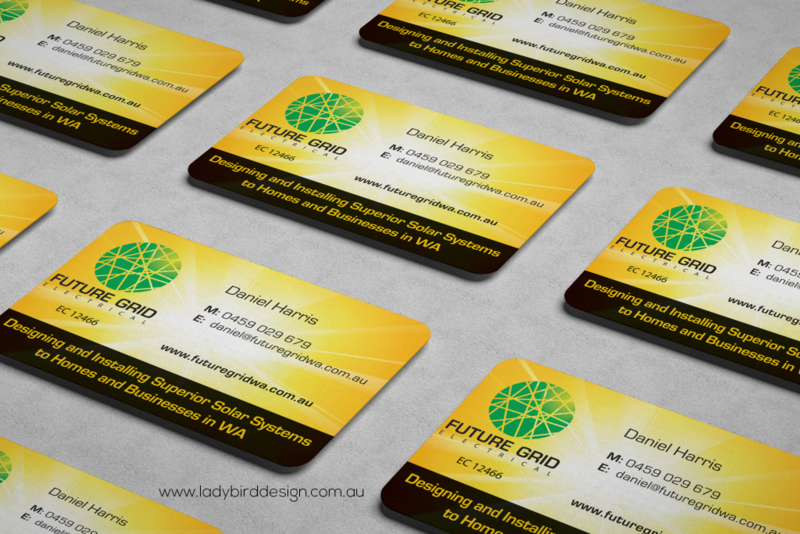 Your card represents your business. 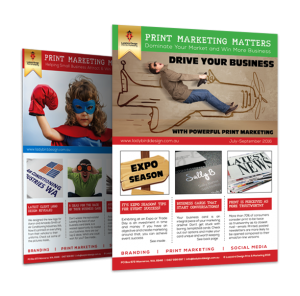 It should appeal to your target audience and make a strong first impression. 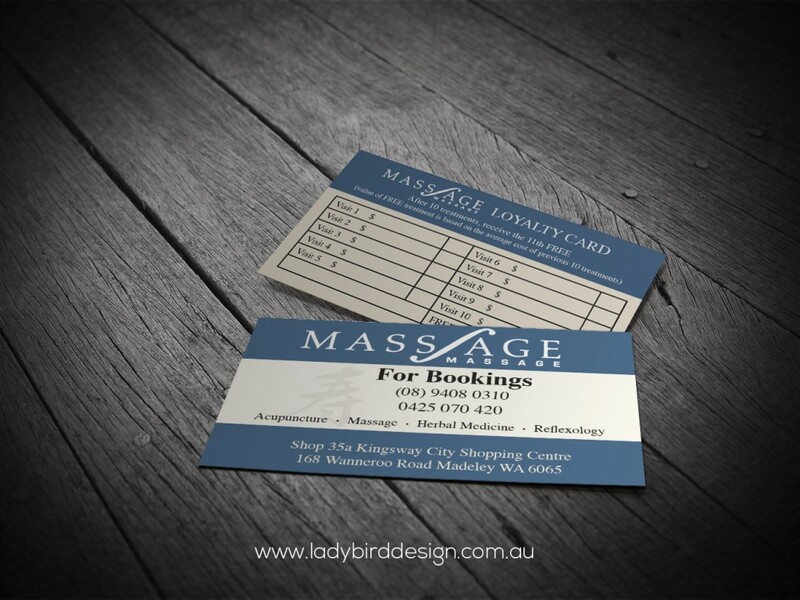 Don't skimp with boring, templated cards. Carry something unique you'll be proud to hand out. You need to get noticed and be remembered! We use high quality images & vector graphics to make a clean, clear impression (no cheap grainy/pixelated pics for our clients). 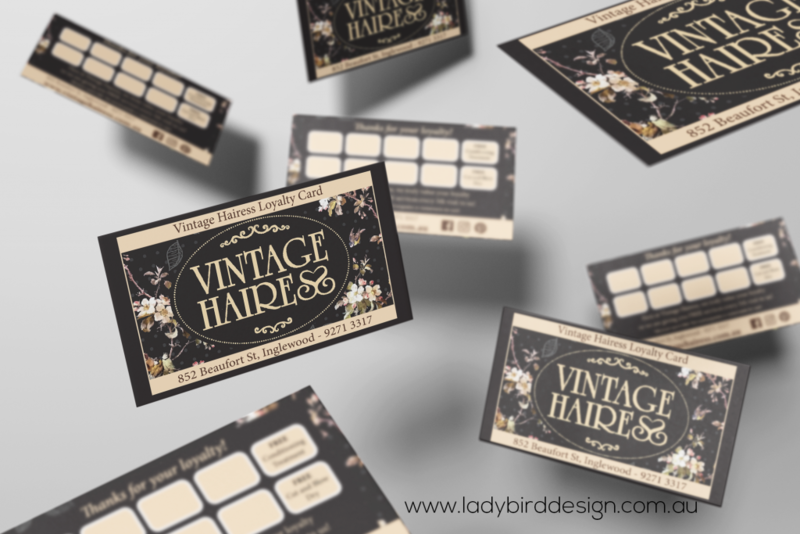 We use quality thick stock & print with an overall varnish, making your cards stand up to a bit of ‘roughing up’ in your pocket or wallet. We use quality “Anicolor production technology” for vivid colour reproduction. In other words, they look awesome! 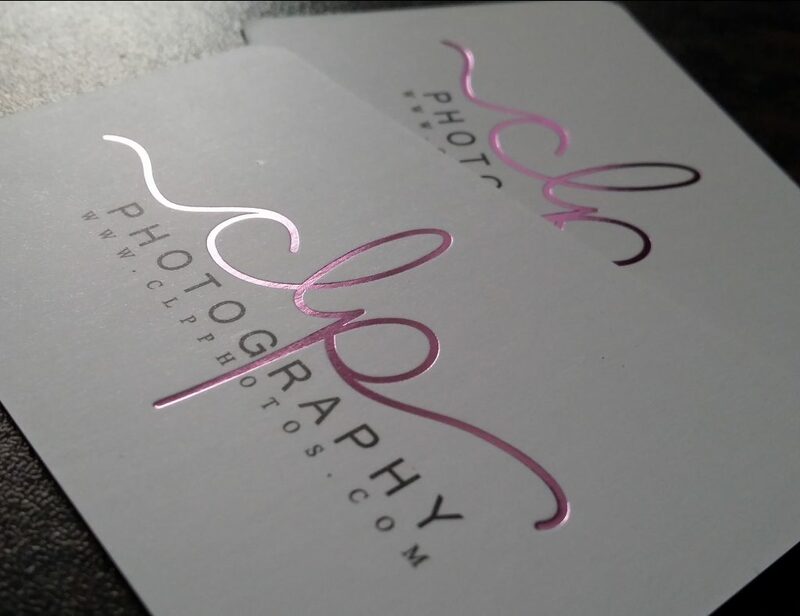 We offer a range of finishes including foiling, rounded or square corners, customised sizes, matt or gloss laminate & spot UV. Keep them clean & crease free by placing them in a holder & make sure your information is up to date. But most importantly, NEVER run out. 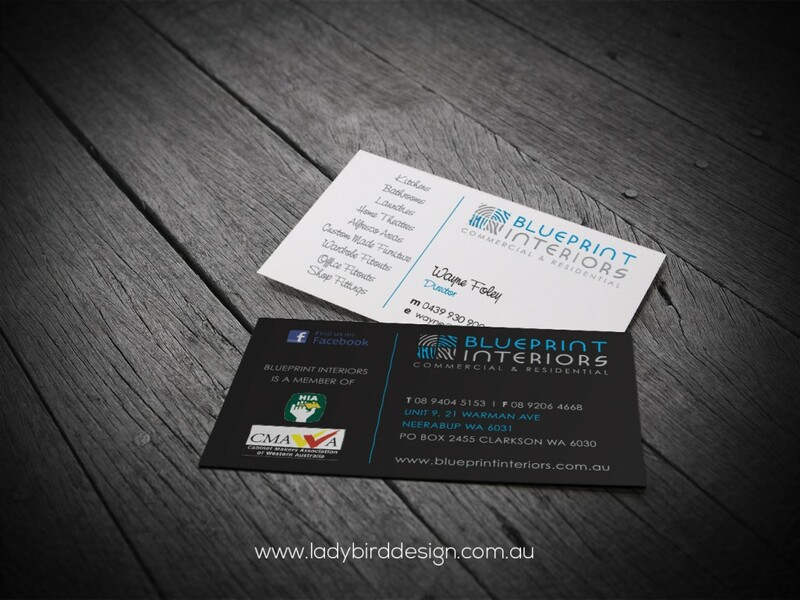 Contact us today and let’s get your business cards working for you.